"We've Come a Long Way Baby" is a song written by L.E. 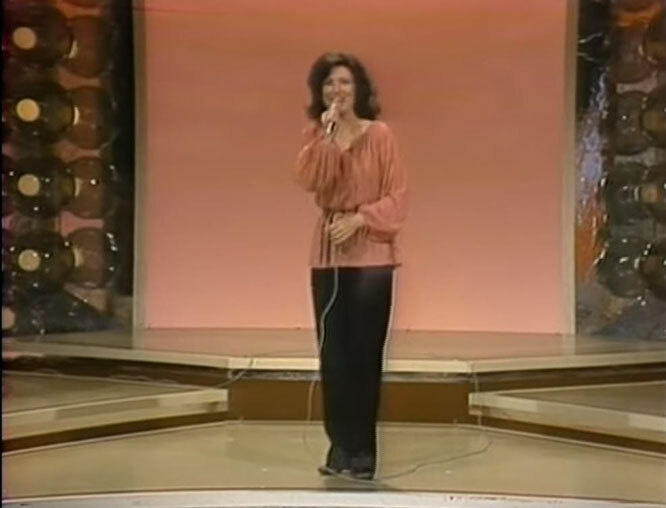 White and Shirl Milete that was originally performed by American country music artist Loretta Lynn. It was released as a single in October 1978 via MCA Reco"We've Come a Long Way Baby" was recorded at the Bradley's Barn on June 29, 1976. Located in Mount Juliet, Tennessee, the session was produced by renowned country music producer Owen Bradley. Two additional tracks were recorded during this session. How come you think you're so smart, an' I'm the weaker s**?